The Malaysia International Dive Expo (MIDE) will run from Friday 29th until Sunday 31st July 2016 at the Putra World Trade Centre in Kuala Lumpur, Malaysia. Now in its 11th year, MIDE is a must-visit exhibition with a purpose to expand the dive market inside and outside Malaysia. It is an important meeting place and networking hub for dive businesses, consumers and industry players. MIDE 2016 will showcase 250 booths over a space of 8,500sqm. Approximately 15,000 visitors and 2,000 trade delegates from 50 different countries are expected to visit the show over the three days. 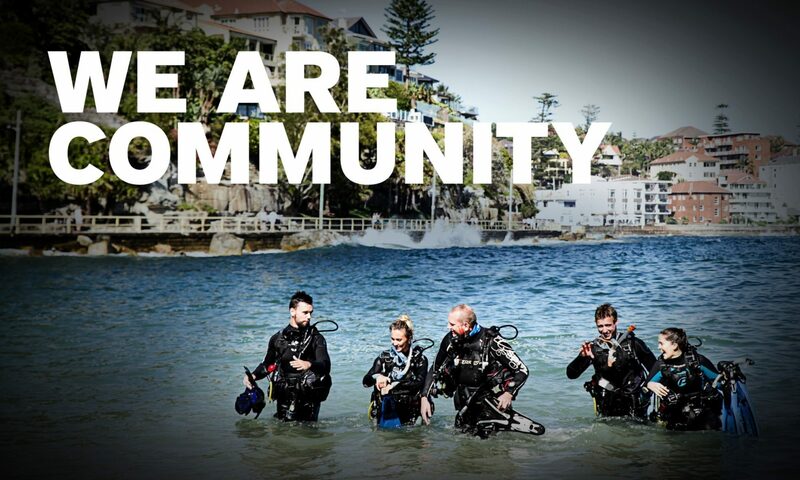 Together with the Asia Dive Conference (ADCON), MIDE is a one stop shop for those interested and involved in the dive industry to come together for business opportunities, dive education, diving technology innovation and to broaden the scope and popularity of recreational scuba diving. Each year, PADI’s presence at MIDE grows. In 2015 there were over 55 PADI Dive Centres and Resorts exhibiting at MIDE and we expect 2016 to be bigger and better than ever! If you’d like to exhibit at MIDE 2016, contact your PADI Regional Manager. You can view the full list of Dive Shows & Events PADI is exhibiting at in 2016 here.